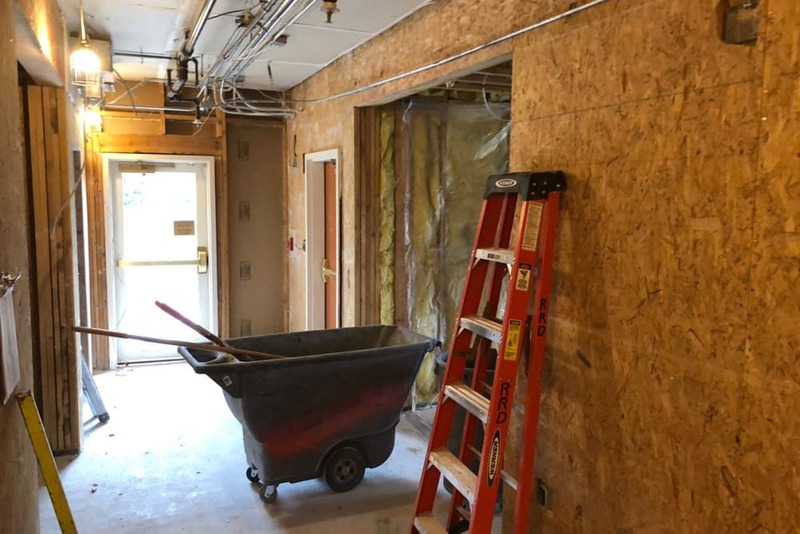 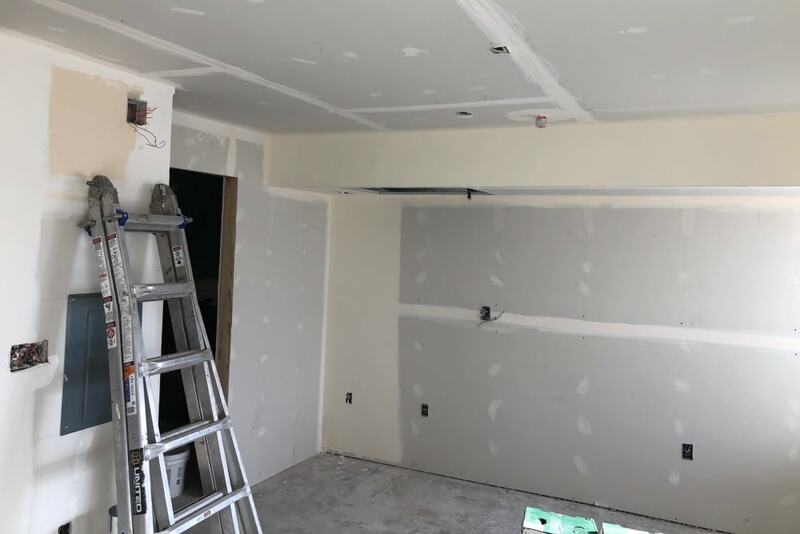 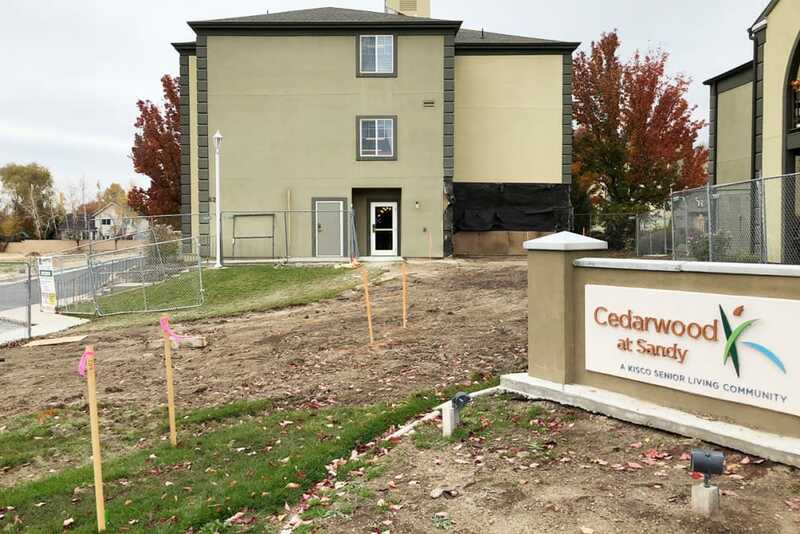 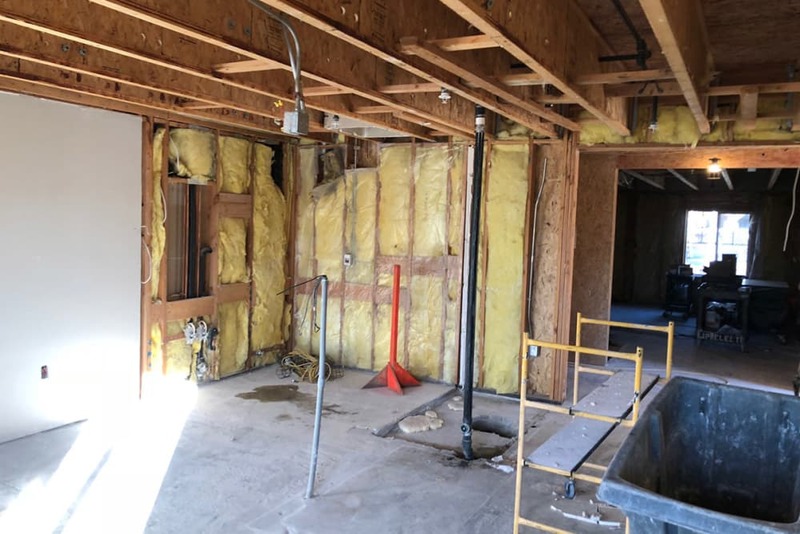 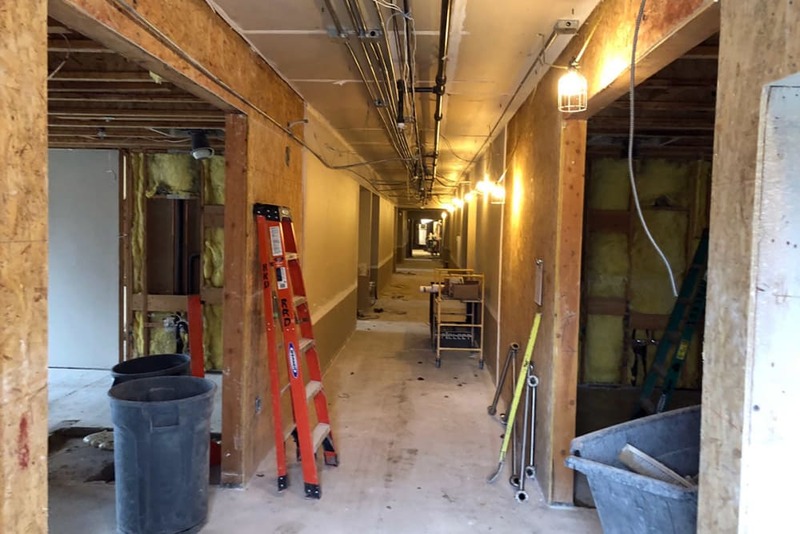 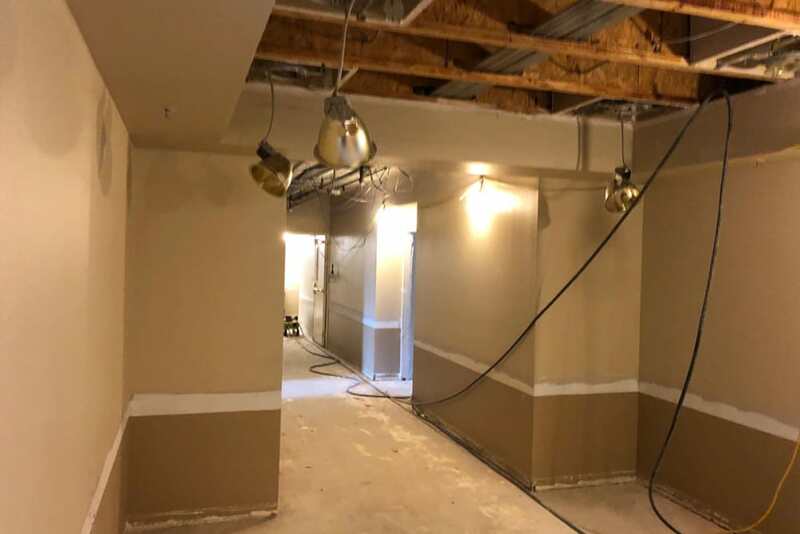 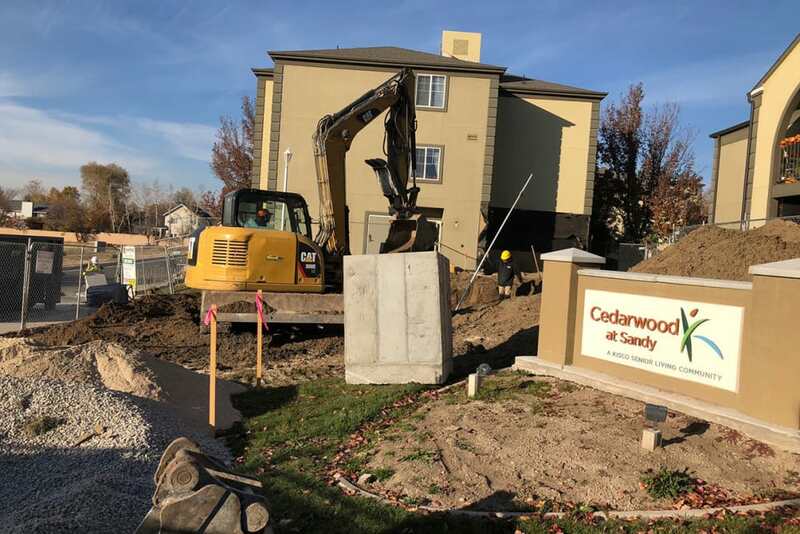 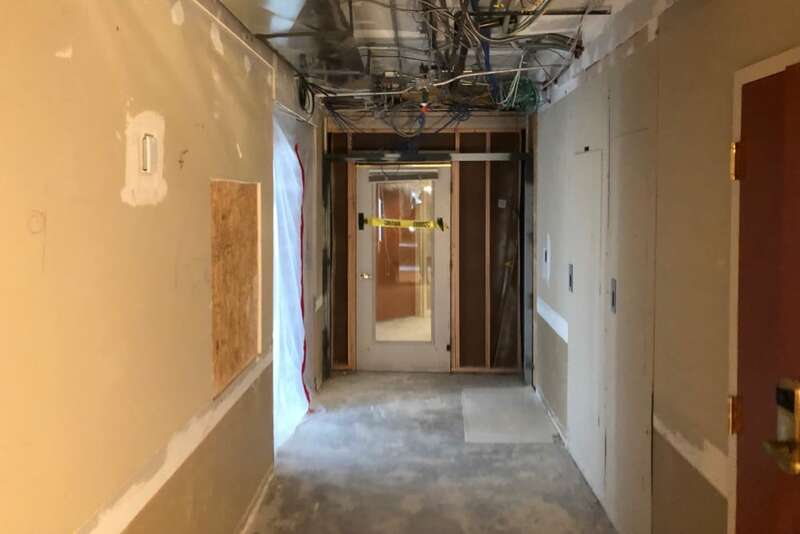 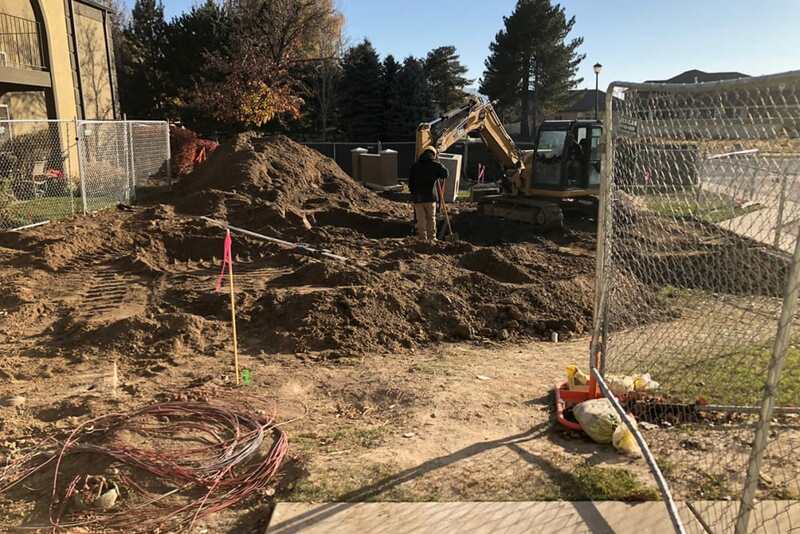 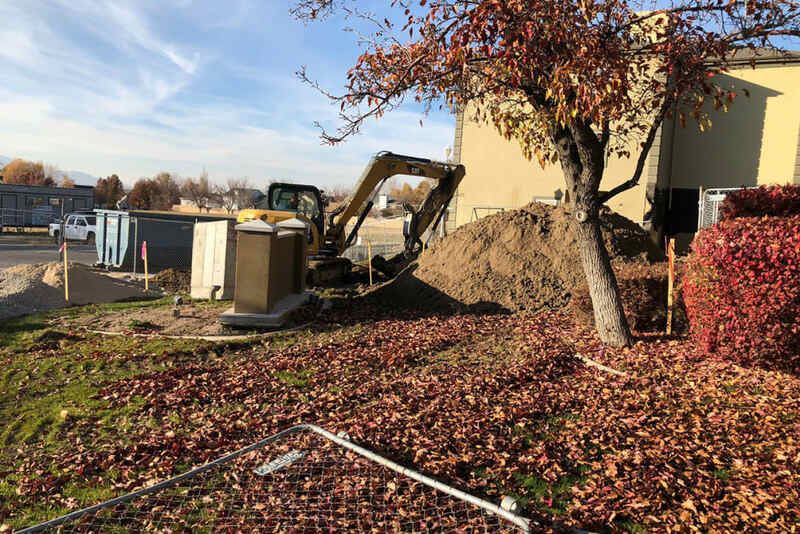 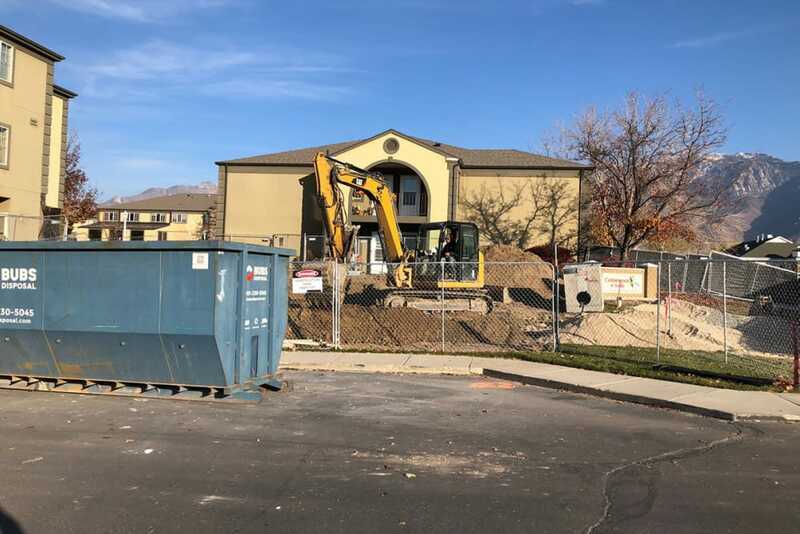 Cedarwood at Sandy is currently modifying some of its existing space to be an all new Memory Care wing with 13 apartments and dedicated common spaces for dining, programming and recreation. 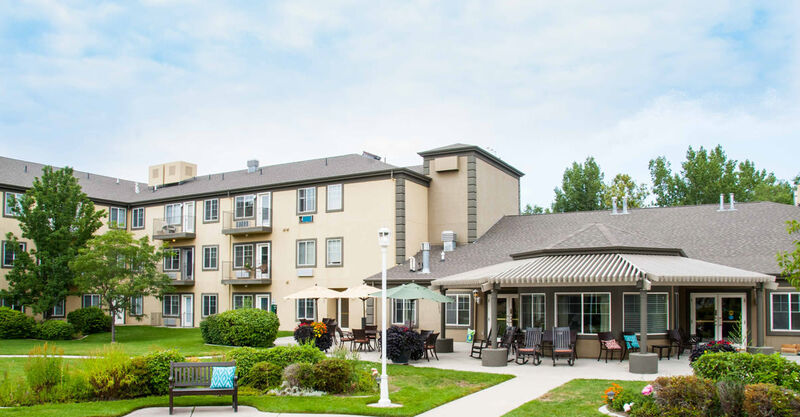 This community within a community will be thoughtfully designed to promote the independence, dignity, and individuality of each resident through our person-centered approach to care. 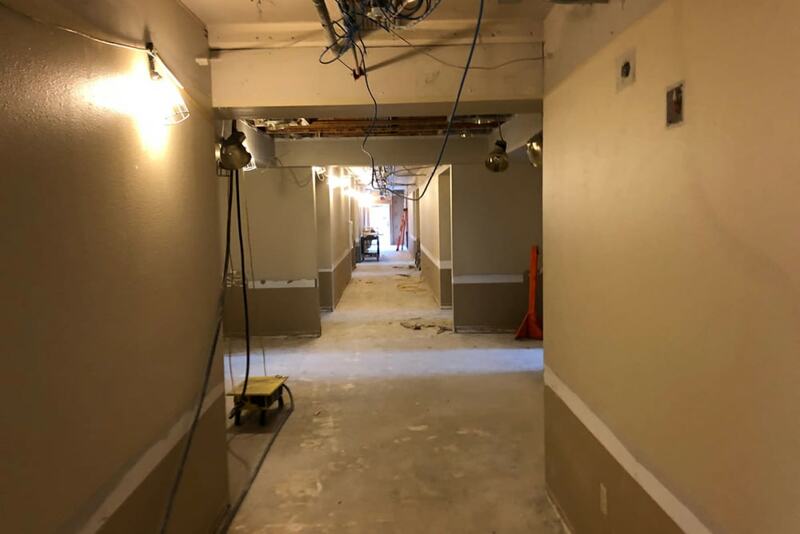 Here, residents will feel right at home with welcoming common areas, a beautiful garden, and spacious studio & alcove apartments equipped with full baths and amenities planned to create a sense of comfort and convenience. 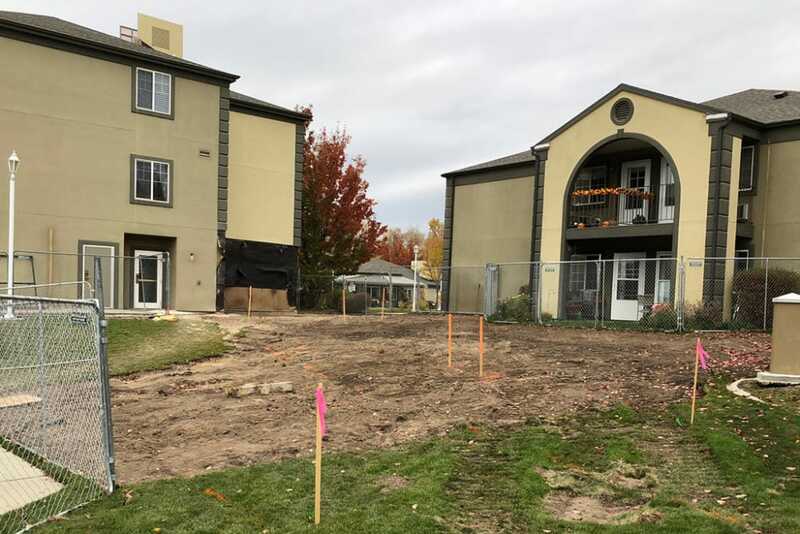 We are looking forward to the anticipated Spring 2019 opening of our new Memory Care building. 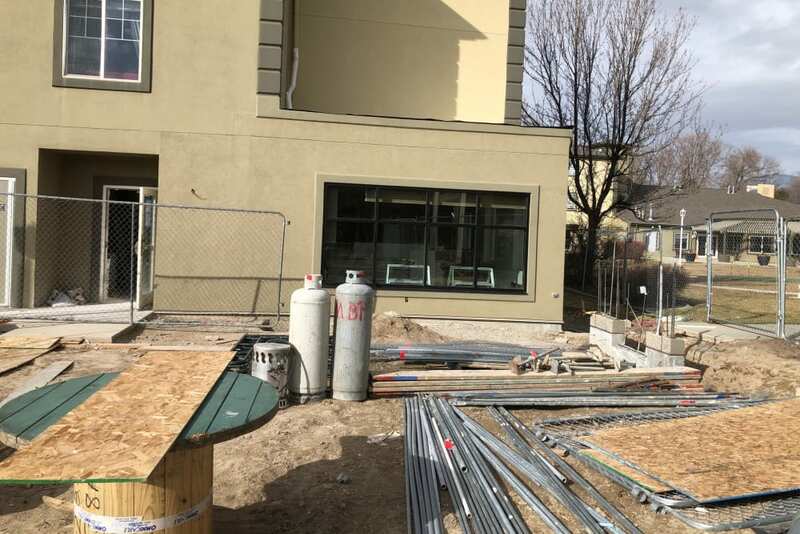 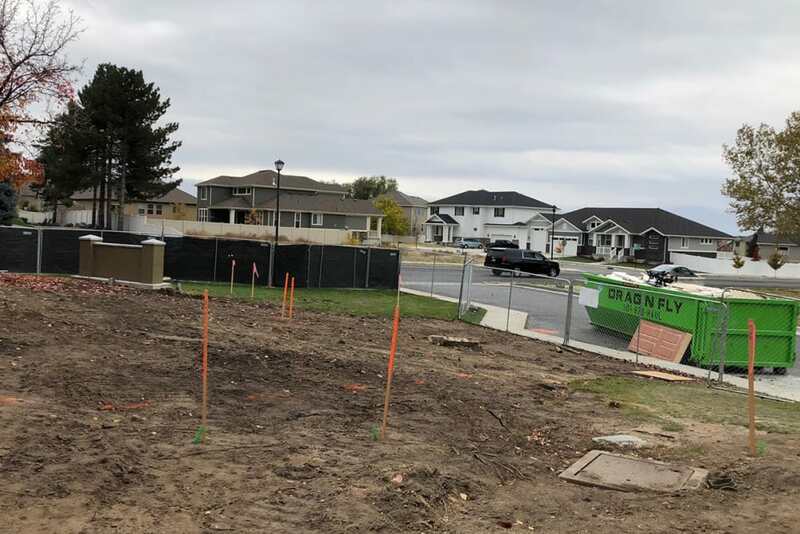 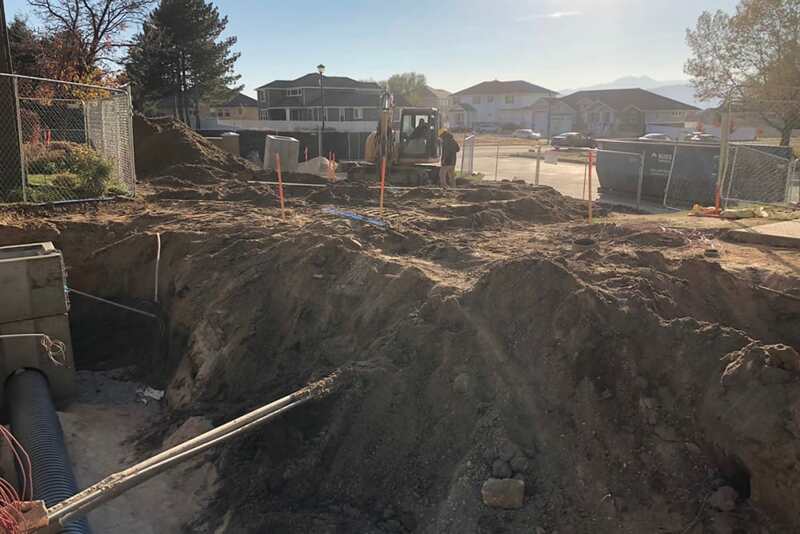 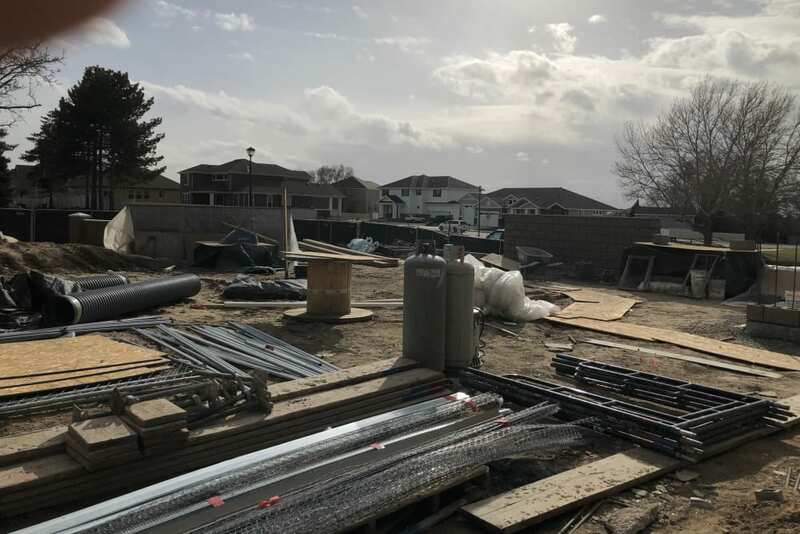 If you would like to schedule a visit as construction progresses, please call 801-572-4456. 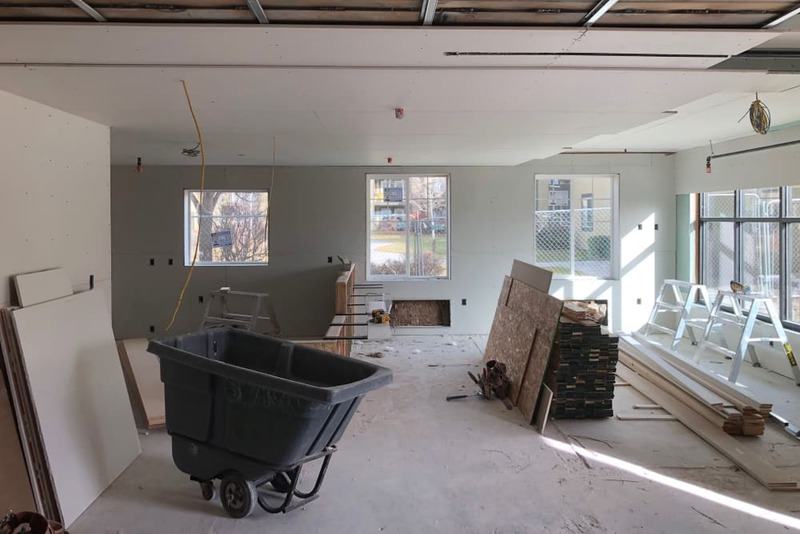 Please view the photo gallery below and check back to see our progress! 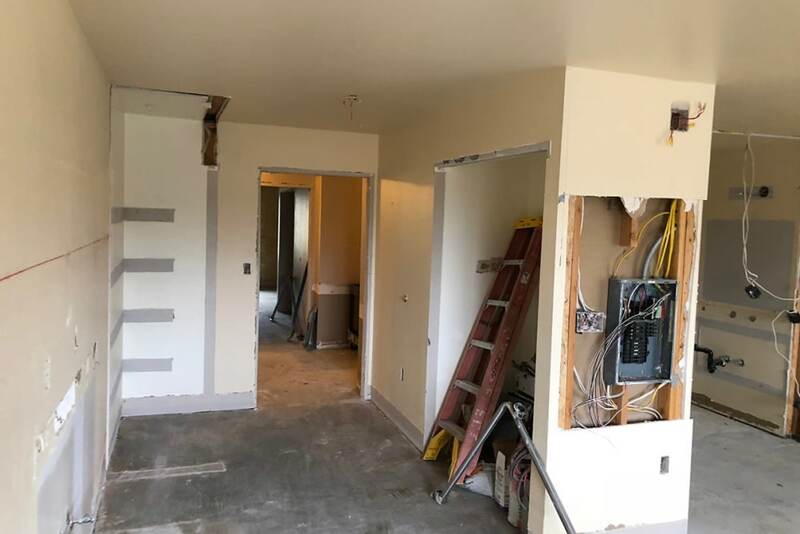 More pictures coming soon.